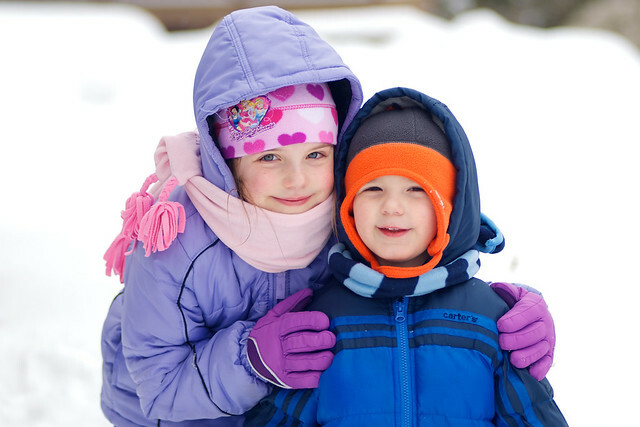 Evelyn and Brandon love to play in the snow. It's even more fun when you add in all of your cousins! More family snow fun is on Flickr.